The Nigerian military has moved the 293 females they rescued two days ago from Sambisa Forest to the University of Maiduguri Teaching Hospital where they are to undergo series of test including HIV and pregnancy test. According to a military source who spoke to Punch, 7 of the girls rescued had gunshot wounds and are being treated at the hospital. 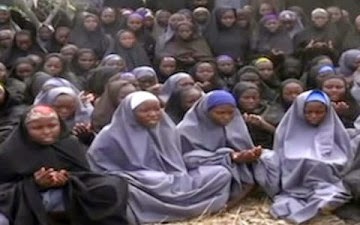 The 200 girls rescued are of between ages 13 and 18 years.